"Did you find everything you're looking for?" I turn into Chatty Cathy in response, telling the clerk about how I came in for cheese but I'm leaving with two bags full of groceries. The woman behind me clears her throat. I get the hint, packing my bags as she breezes through the checkout without saying hello — or thank you. There's a lot of negativity out there. 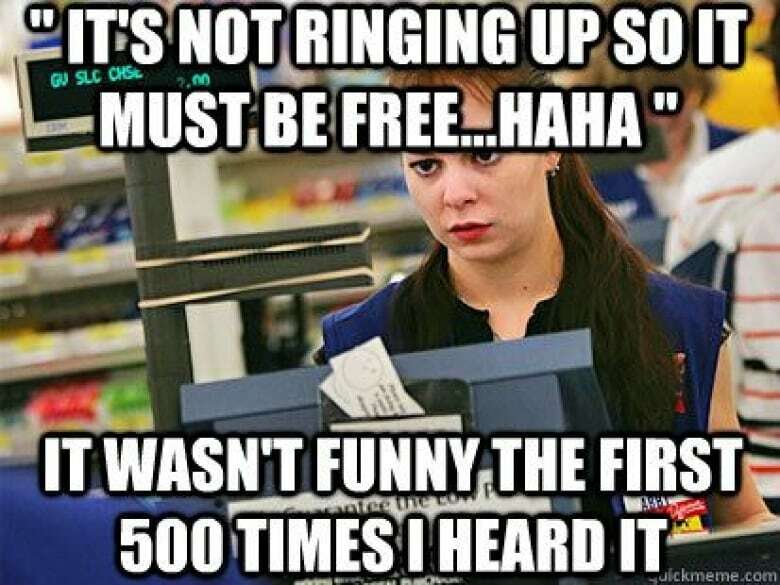 I see it in checkout lines when customers stand, arms crossed in defiance, rolling their eyes as the cashier does her job. Our lives are filled with rudeness, from TV shows to the news, from politicians to online trolls. That rudeness might be contagious — Time Magazine reports, "This negativity doesn't just evaporate after it's unleashed. Studies show the more incivility we experience, the more it grows." Retail rudeness isn't shocking but it's still unpleasant to see. The clerks behind store counters and cash registers have some tales to tell. Working retail is a different adventure every day, says Laura Finney, who has worked in cosmetics for a large retail company for 24 years. Customer demands aren't necessarily bad, Finney said, but people are also in more of a rush than they used to be, and that carries over to shopping. "Everyone wants everything all in one with a quick checkout experience," she said. "Rush, rush, rush, it's just a busier environment." When he first started working at Brewery Lane, customers would make small talk and chat about the weather, said Mike Burke. "Now it seems like customers just want to come in and get what they want and leave again," Burke said. 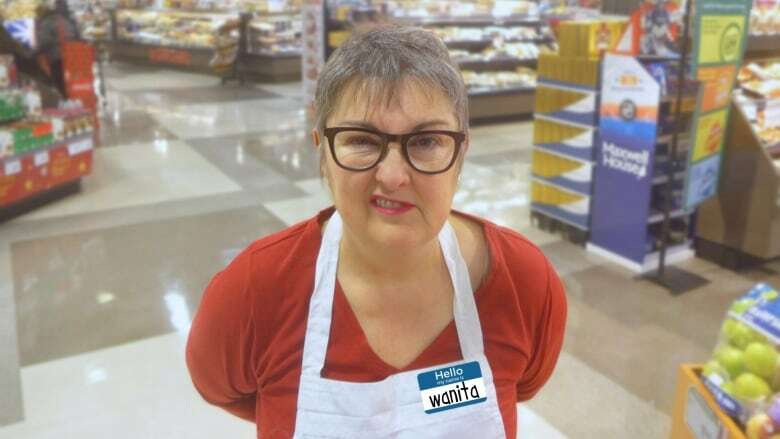 Angela Harris, who has worked retail for 20 years, has seen that shift. Even when people aren't rude they still want things to happen quickly, Harris said. Sometimes, though, they are rude. "One time I had a customer whistle for my attention. But it was like they were whistling for a dog," says Melynda Gay, who's worked retail for 12 years in a large retail office chain. Most of her customers are great, Finney said, but she too has been whistled at or snapped at by some of them. "I'm definitely here to serve," she said. "What I'm not is a servant. Does that makes sense?" Talking to Finney made me realize a rude behaviour of my own. In that situation, if she can direct me easily, she will, Finney said. If she can't, she'll offer to find someone for me or ask me to wait until she finishes with the current customer. "Most people are okay with that, some people get a little huffy that they have to wait their turn," she said. She's right — I might get a little huffy. But no matter how nicely I've asked, I've still interrupted. Less than a year ago, I set a bag on the floor while shopping at a large chain store. When I went back to get it, it was gone. I blew a gasket, questioning sales clerks until I was told the bag was behind the service counter. Huffy and rude, I had words with the sales clerk. I got my bag, paid for my items and stomped out through the double doors. The minute I sat in my car, I said out loud, "You're an idiot." Ashamed, I waited a few days before returning to the store. Over the course of a few weeks I continued to check for the young woman I had berated. When I didn't see her, I thought I'd been so mean I had made her quit. One day I finally saw her at work and went over to apologize for my behaviour a few weeks ago. "I'm sorry that I acted that way," I said. "I was being unkind and you did not deserve that." She looked at me and said, "I don't remember." Were there really customers out there ruder than I'd been? "Is the customer always right? It would not seem likely," Emily Post wrote in 1922. Today Gay said it depends on circumstance, though some will bring up the old adage in their own defence. "I feel like people use it as an invitation to walk all over you," she said. Right or not, there are a few things that sales staff would like you to know. First of all, some things are beyond the cashier's control — for example, store prices. "They're not trying to rip you off, but that's not how they see it," Harris said of incorrect pricing. Gay agreed. "I don't make the prices," she said. "Please remember, I'm an employee of this company and I'm just here to make a paycheque and make a living just the way you are." Also, many retail employees are young, and turnover is high. "I would like people to know that this might be that cashier's first job," Harris said. "They're new and a lot of them are nervous. Just have a little bit of patience with them." It might seem straightforward to a customer, but all jobs have a learning curve. "It's like anything in life, they're not going to get it right away," Finney said. And remember, everyone deserves basic respect. "The best advice I could give customers is to realize that people working in retail are people as well," Burke said. "I'm a big believer in, I want to treat people the way I want to be treated myself." There it is, the Golden Rule: do unto others as you would have them do unto you. That includes my story about leaving with more than I intended to buy. How many times a day does the clerk hear that story? During a busy shift, it could be hundreds. I have to stop saying it. "The one that everybody thinks is funny is, 'oh that didn't scan, it must be free,'" Harris said, laughing. "We've heard that a billion times and no, it's not free." I know something that is free: manners. It's easy to chalk our rudeness up to the effects of modern technology and busy schedules, but that's not where the fault lies. We bear the blame, and only we can change it. 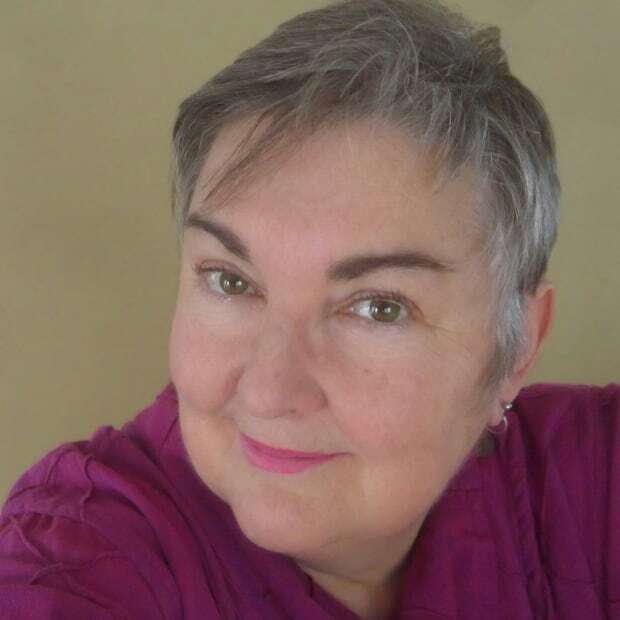 Wanita Bates is a freelance writer, photographer and broadcaster in St. John's. She has won national and international awards for her work.